It's bye, bye to dry with the contact lens most trusted brand by Canadian Eye Care Professionals because of comfort 1. 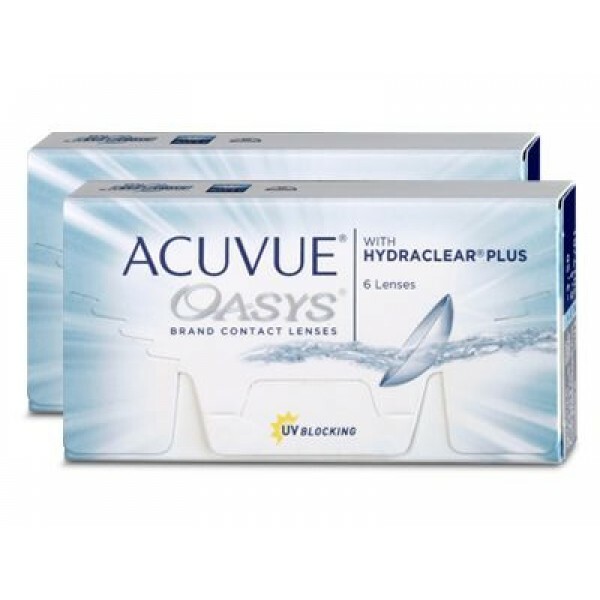 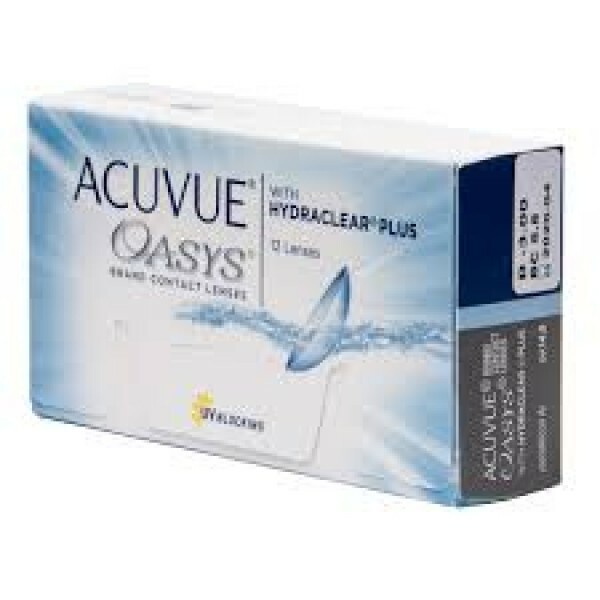 ACUVUE® OASYS® Brand features next generation HYDRACLEAR® PLUS Technology** that can keep your eyes comfortable all day long - even in tough surroundings that can make eyes feel tired and dry. 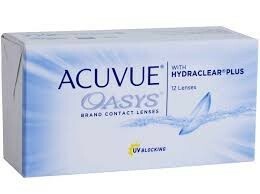 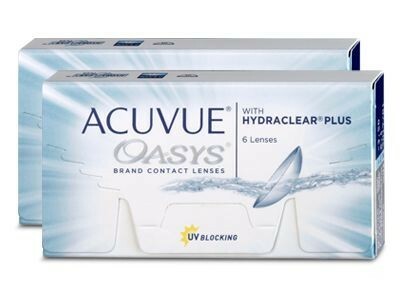 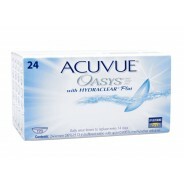 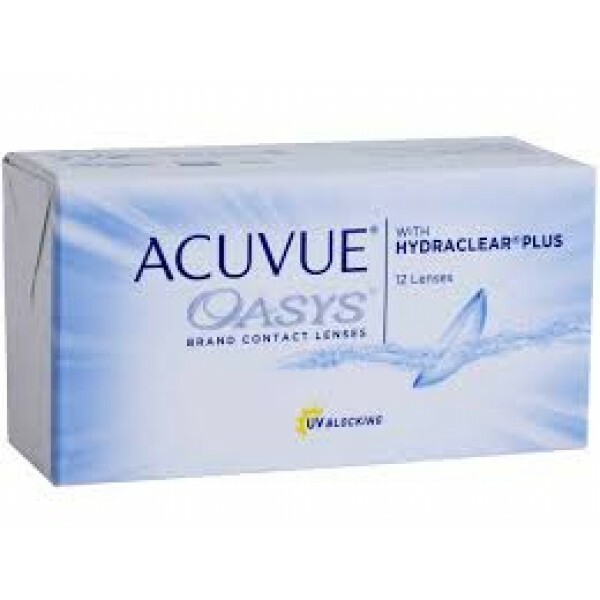 These contacts also comes in Acuvue Oasys 24 Pack.